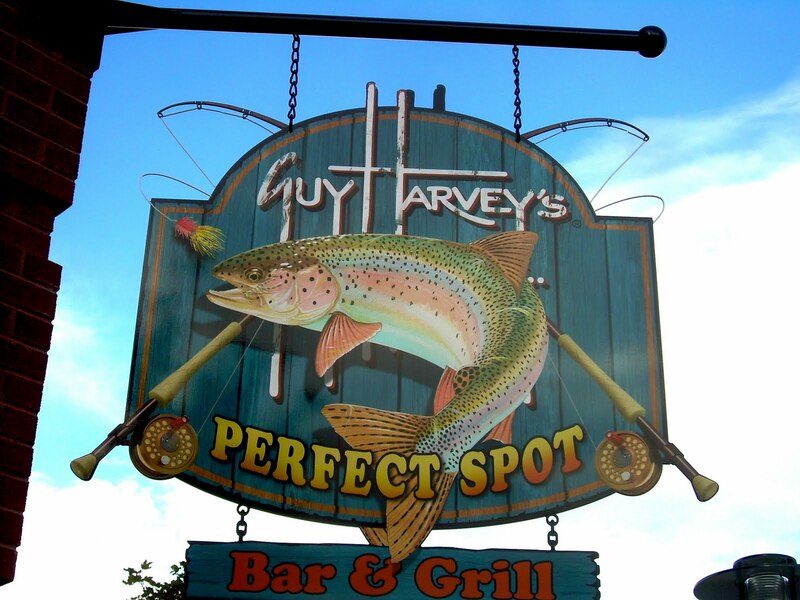 This past Friday, The Stasko Agency was honored to attend and support the grand opening of Guy Harvey’s Perfect Spot Bar & Grill, a new fishing-inspired restaurant in Northfield Stapleton. 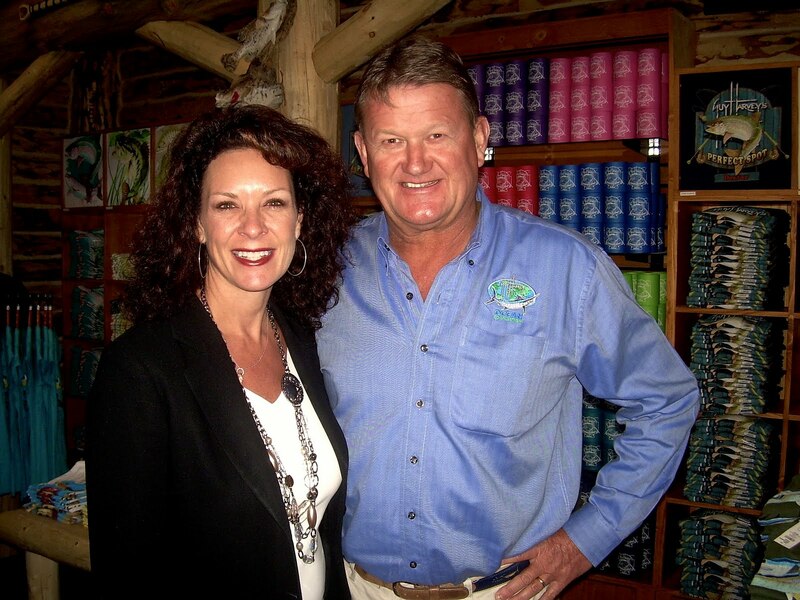 Guy Harvey’s is a one-of-a-kind experience, inspired by the art of renowned marine wildlife artist and fishing hall-of-famer Guy Harvey. Fitting to their new Colorado location, Perfect Spot Bar & Grill takes on a warm and inviting lodge-like setting, complete with a stone fireplace, canoes and fish mounts. The restaurant serves a colorful menu featuring sustainably caught seafood and American fare. Dishes include fresh water favorites such as rainbow trout, walleye, and steelhead trout along with staple items such as soups, salads, sandwiches and burgers priced from $6.99 to $16.99. They will also feature a weekly happy hour from 3 to 7 p.m. Monday through Friday. Major kudos to fellow PR Pro Tina Menditto for all her hard work on the event. It was quite a success! 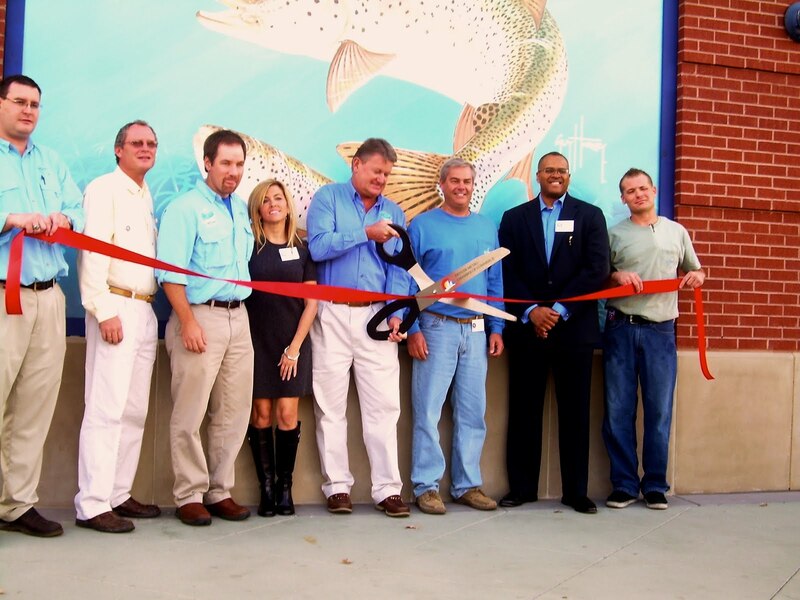 Below, Guy Harvey cuts the ribbon at the Grand Opening (left) and snaps a shot with our very own Lu Stasko (right).